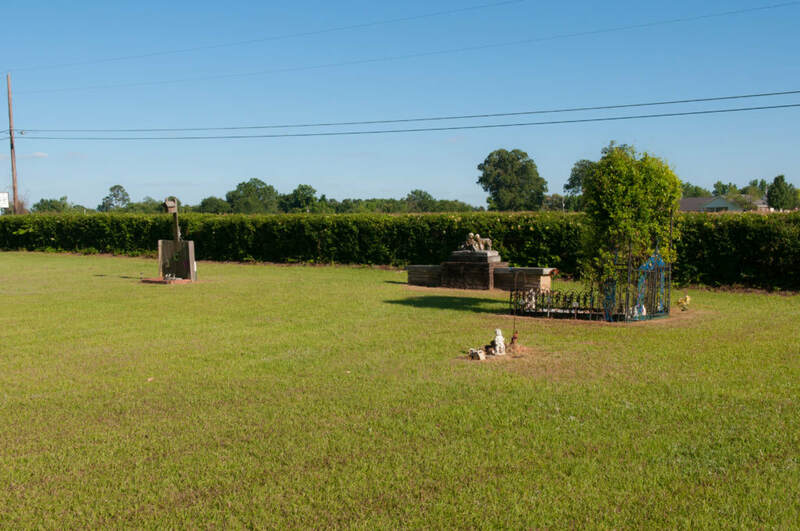 Rondo Memorial Park was established in 1955, making it one of the only two perpetual care cemeteries in the Texarkana, AR. area. 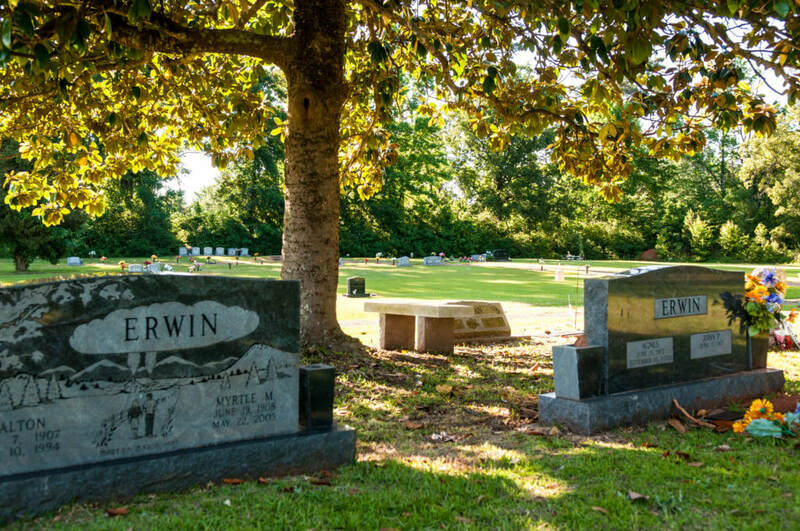 The charming magnolia and oak trees offers a quiet cemetery where nature’s beauty relflects loving memories. With 475 burials to date we have plenty of room to grow. Rondo Memorial Park has four separate sections for every families needs, we also have a special section for our little angels. We take great pride in the services we provide our families and will do everything in our power to ensure our service of excellence is perpetuated through the years. Rondo Memorial Park is located east of Highway 82 off Old Rondo Road.